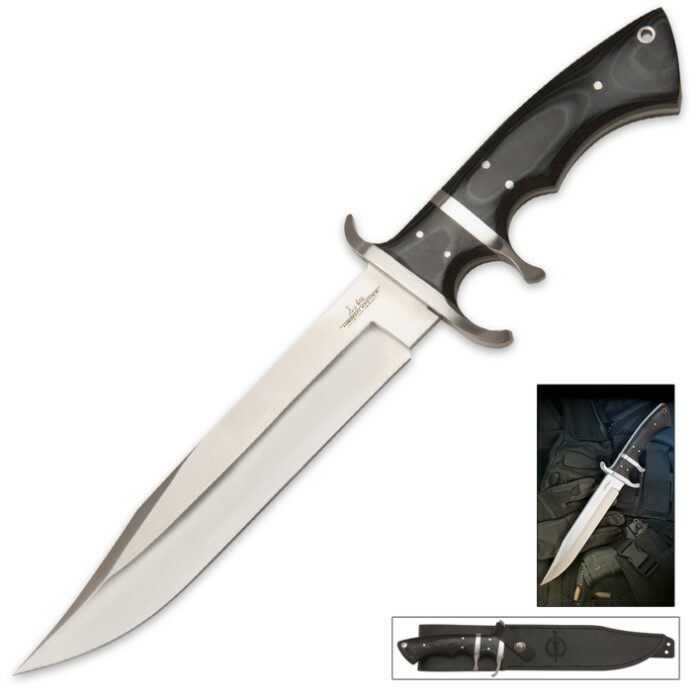 Gil Hibben Assault Tactical Knife With Sheath | BUDK.com - Knives & Swords At The Lowest Prices! 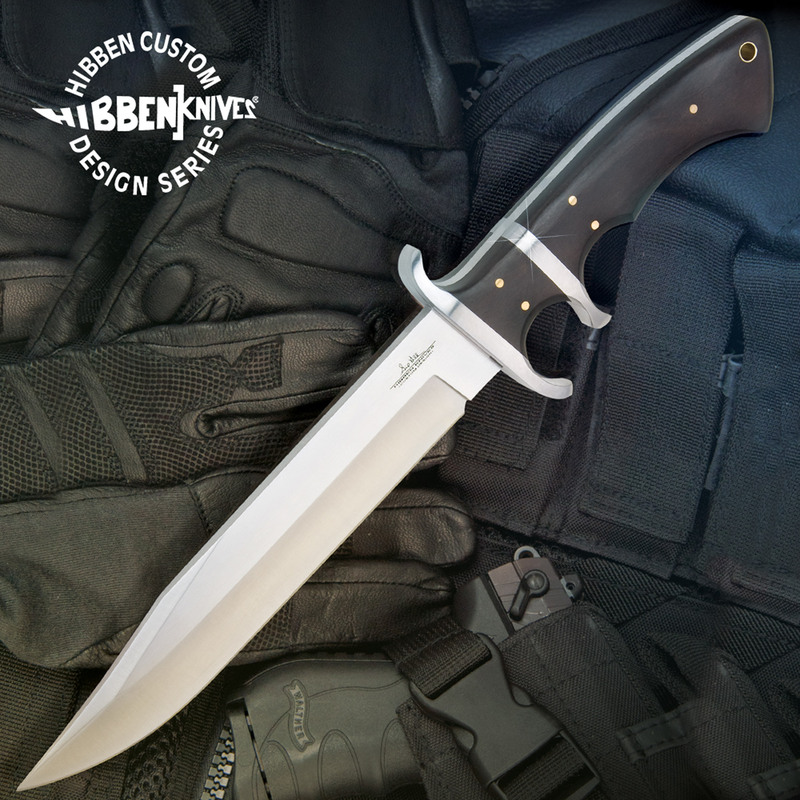 This new Hibben Assault knife combines a unique trigger-grip handle and a powerful full- tang blade to make one functional, tactical knife! 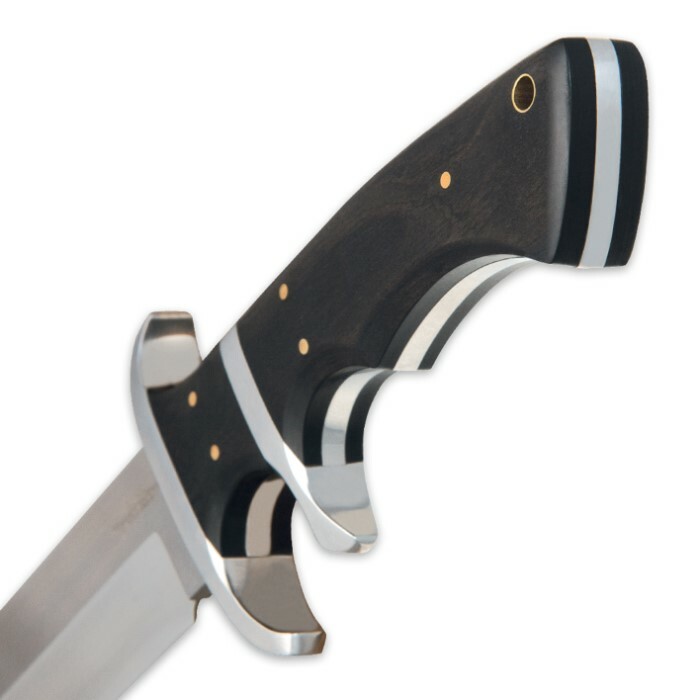 This is a unique collectible that should be passed down for many future generations to enjoy.